A big year for the Nintendo 3DS system is about to get even bigger. 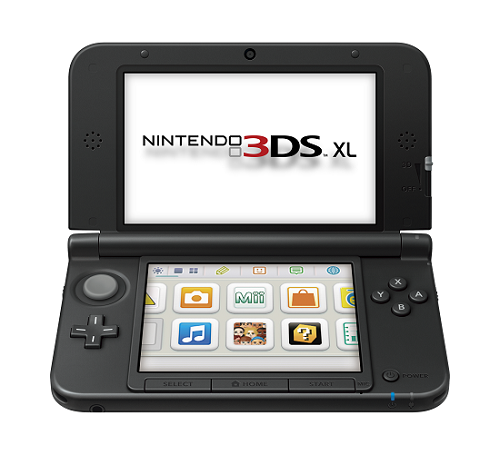 In a Nintendo Direct video on 22nd June, Nintendo revealed plans to launch Nintendo 3DS XL, a new version of Nintendo 3DS with 90% larger screens. Nintendo today announced that this new 3DS will be available in South Africa on the 28th of July and will retail (RRP) for R2349. 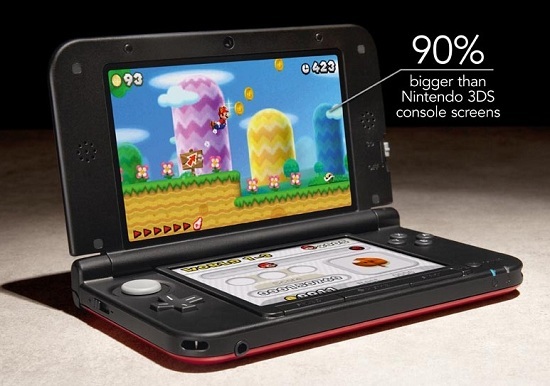 Nintendo 3DS XL features an updated form factor and will be available in Silver + Black, Red + Black and Blue + Black. The new system’s battery life outperforms that of the original Nintendo 3DS, and it comes bundled with a 4 GB SD card, which owners can use to store content. Even with the addition of the bigger screen, Nintendo’s aim was to still make the system available at a reasonable purchase price. Because of this, and because so many fans already own a previous handheld, an AC adapter will not be included. This can be purchased separately. With this launch we will also see New Art Academy, a new entry in the Art Academy series. The larger screens of Nintendo 3DS XL mean users will have even more room to unleash their creativity while enjoying art lessons that teach real-world drawing and painting techniques. New Art Academy will retail at a RRP of R399. Are you excited? What are your opinions on the colours? You like? I’m either gonna get blue/black or red/black. This model looks kinda cheap though.